Our Savör Filo Pastry is made with a traditional, homemade Greek recipe using freshly picked spinach, leeks and other vegetables. All vegetables are harvested with integrated crop management farming – a holistic approach to sustainable agriculture. 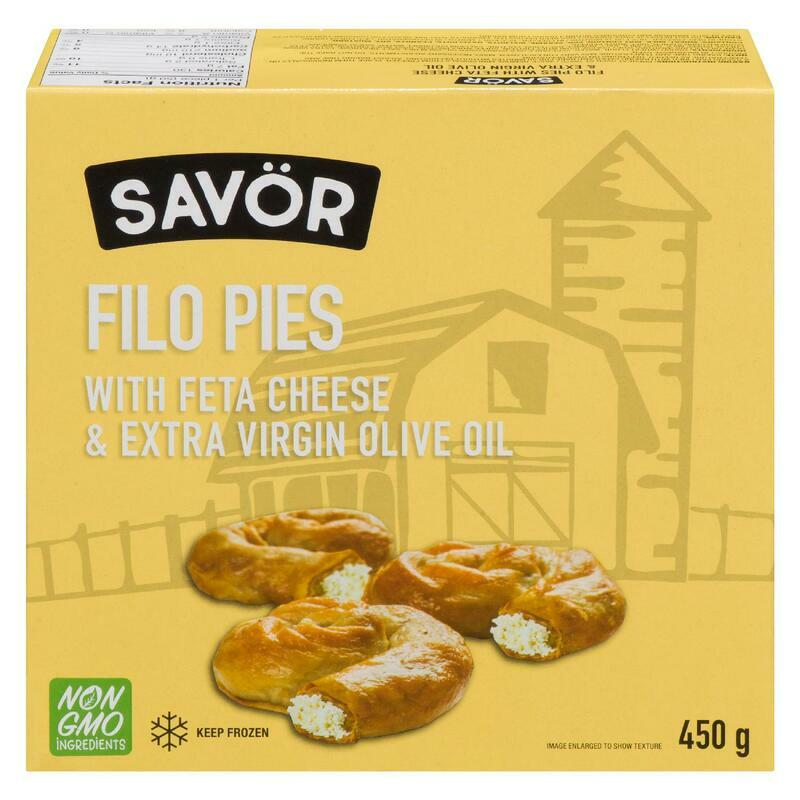 Made with authentic Greek feta cheese and extra virgin olive oil, you enjoy a perfect snack or meal with a cheesy, savory, buttery flavour! 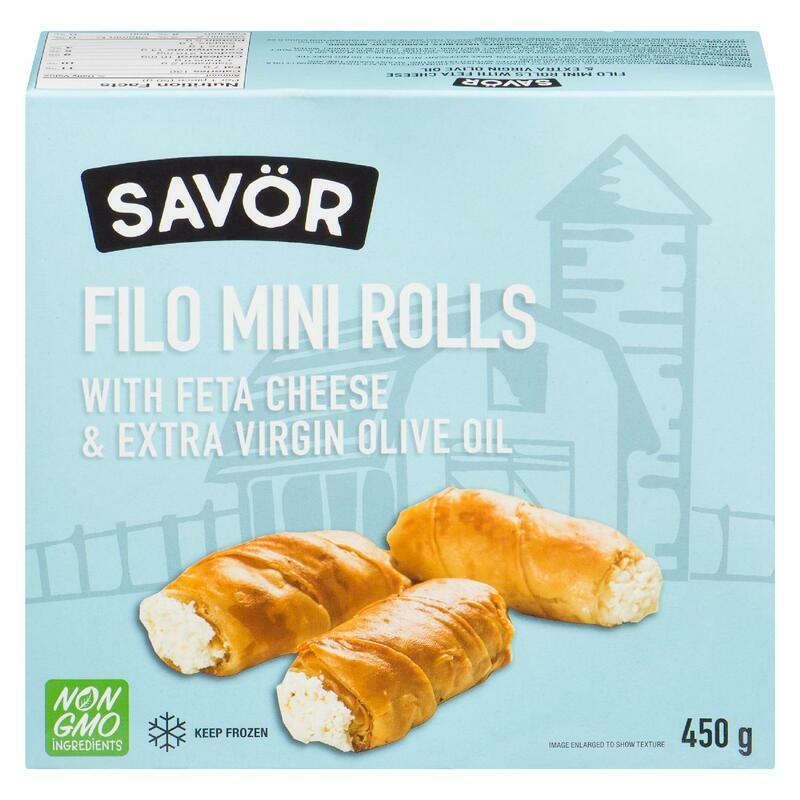 Savor Filo Rolls are a mini pastry to go with your tea or coffee or at the office for a delicious snack. Our Savor spiral pastry is a perfect accompaniment to meals for your whole family!